Frank Bauer, KA3HDO and AMSAT VP for Human Spaceflight Programs presents an update on the Amateur Radio on the International Space Station (ARISS) Program. The presentation was given at the 2013 Dayton Hamvention. 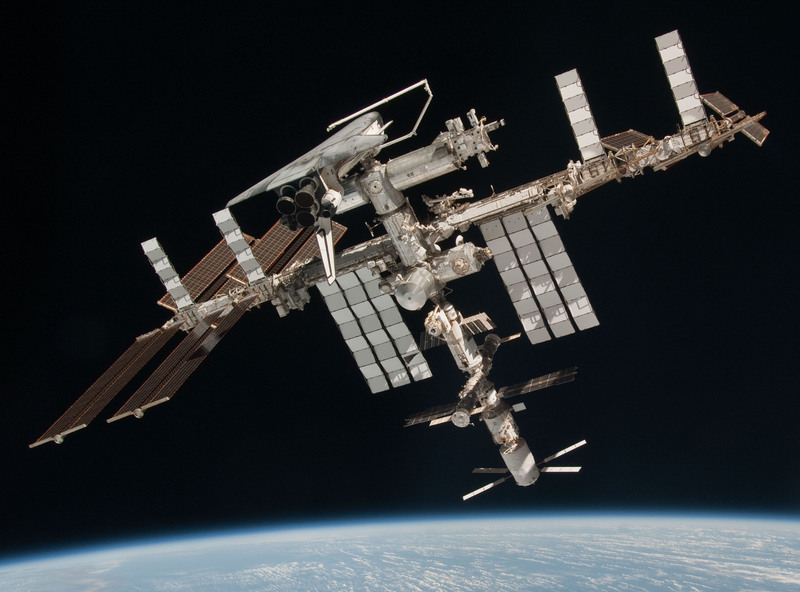 Frank takes a quick look at 30 years of amateur radio on the Space Shuttle and International Space Station, some changes at NASA that are affecting ARISS, and finishes with how you can become involved.